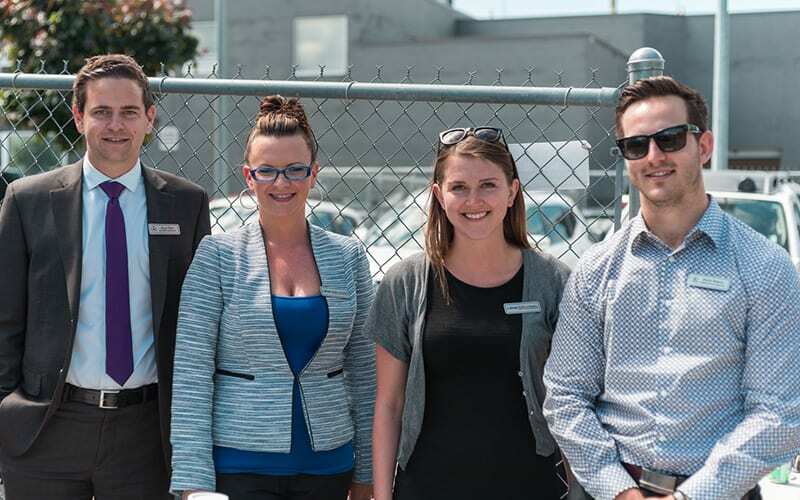 Sentes Automotive has made a generous contribution of $50,000 to the OUC Trades Building Project. 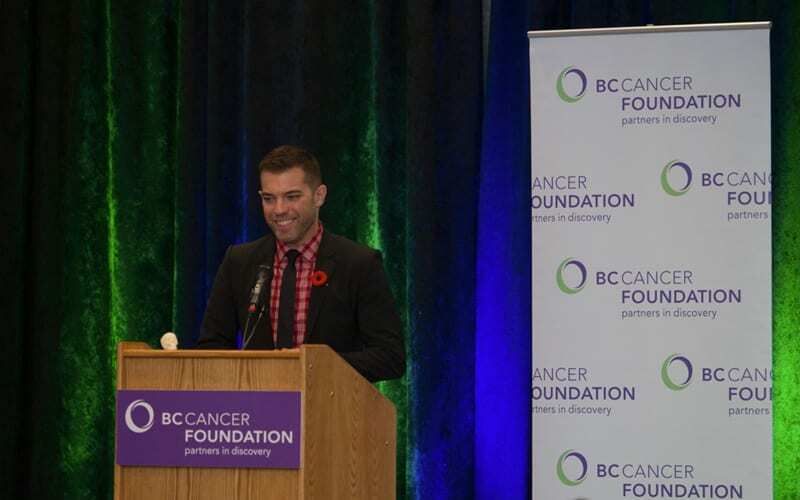 Adam Rich has been named project chairman. 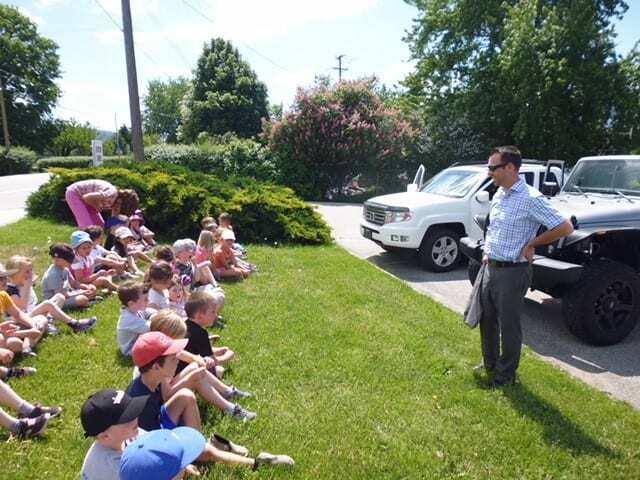 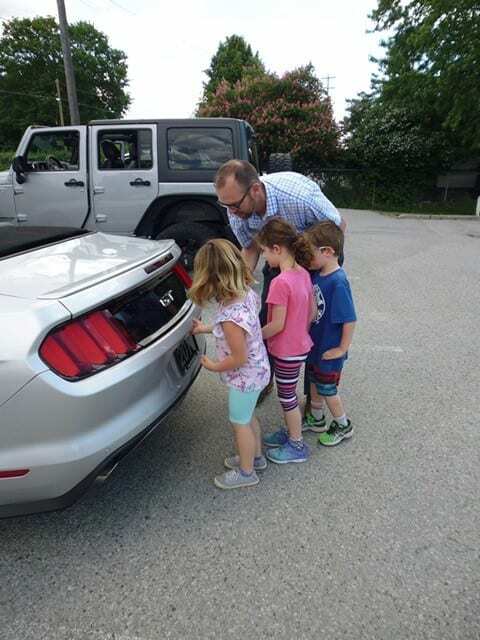 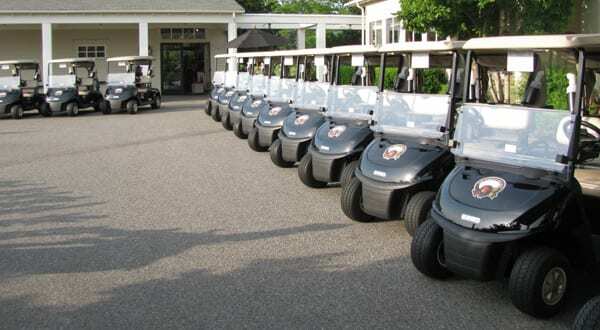 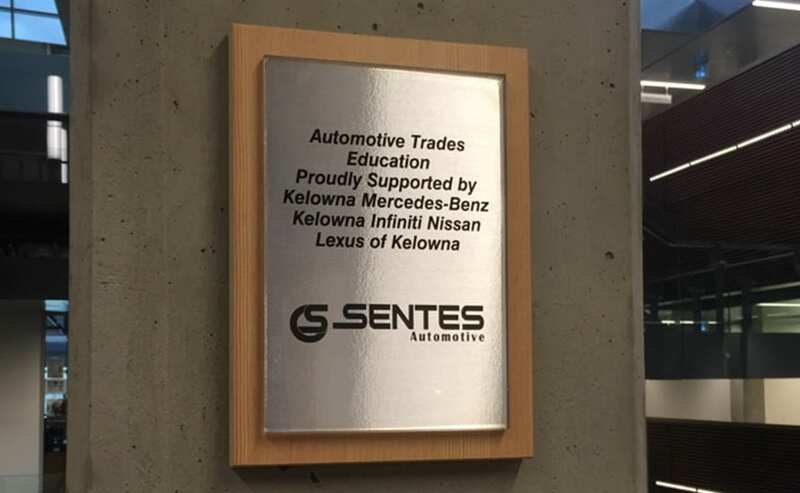 Sentes Automotive truly believes in investing in the education and development of local talented students as a way of furthering our community. 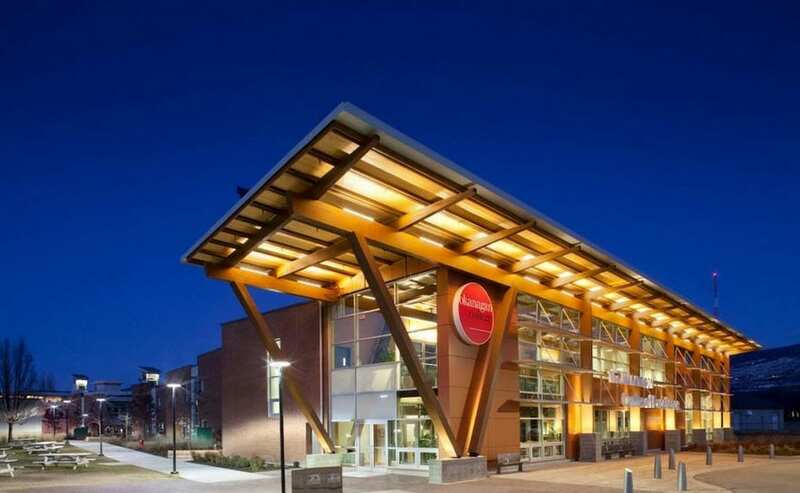 Okanagan College offers provincially, nationally and internationally recognized Foundation and Apprenticeship programs in over 20 trades. 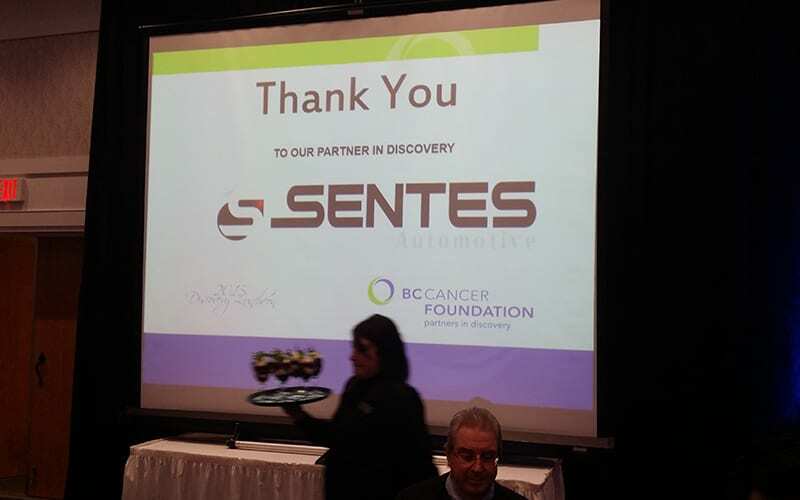 In 2018, Sentes Automotive is a proud sponsor for the 7th year for the BC Cancer Foundation with an annual contribution of $10,000. 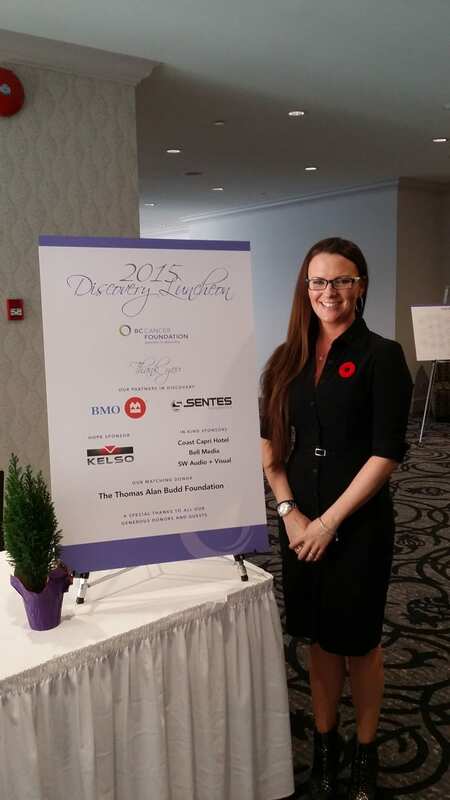 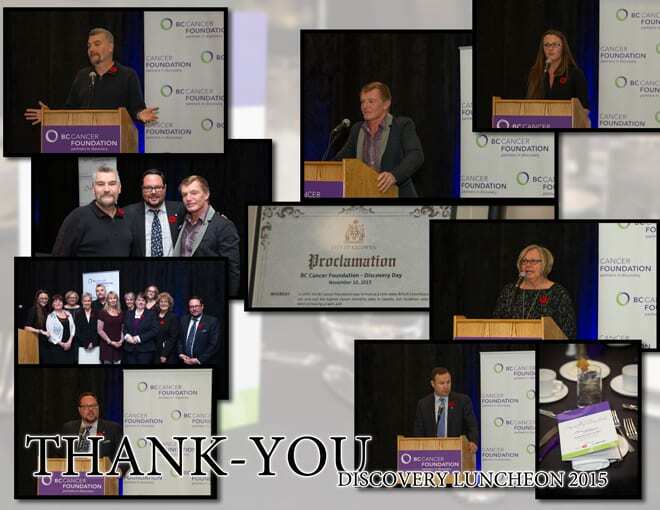 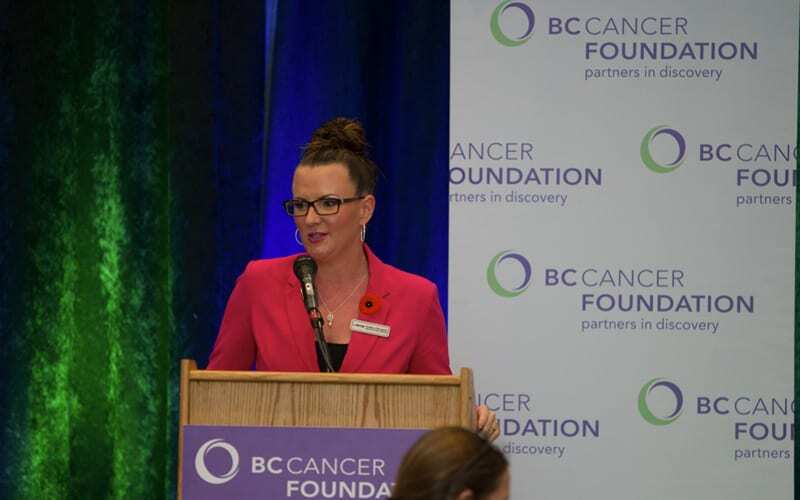 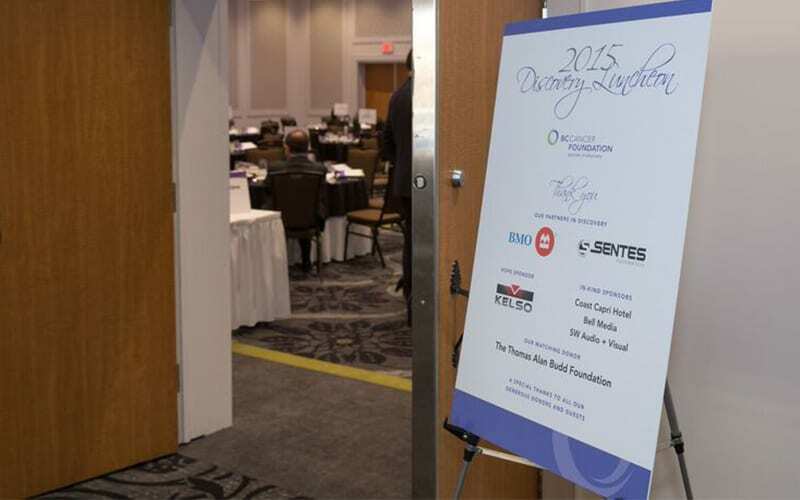 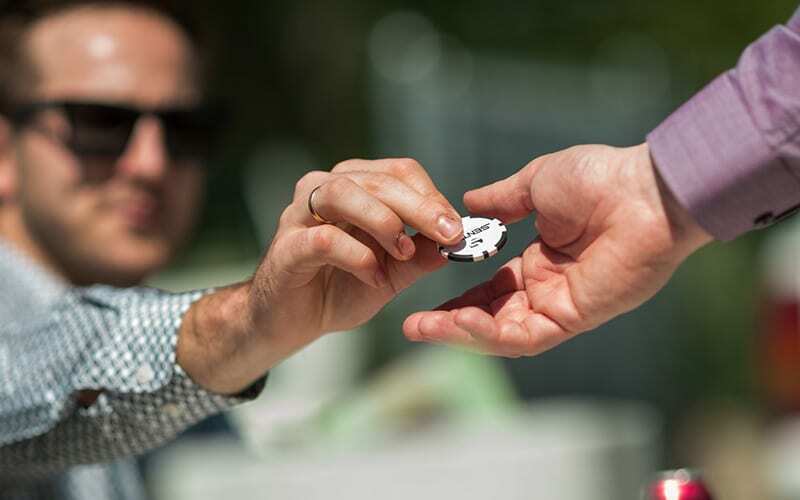 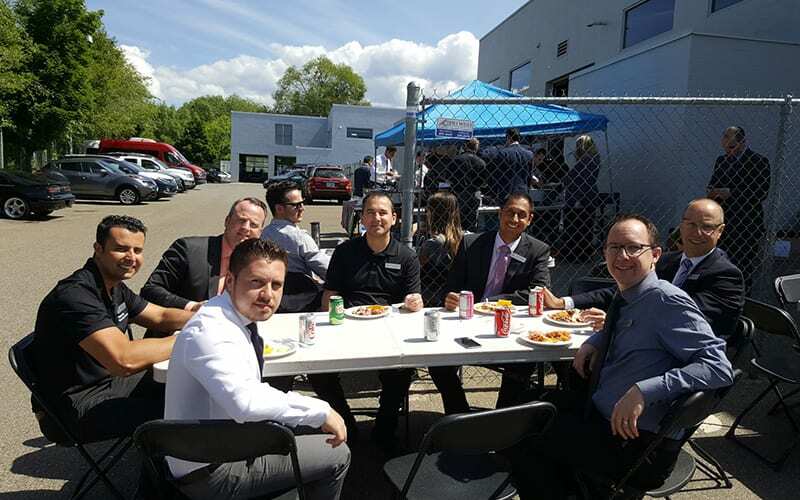 With the help of Sentes Automotive, the BC Cancer Foundation’s Discovery Luncheon has raised an amazing $650,000 to support clinical trials research at the BC Cancer Agency Sindi Ahluwalia Hawkins Centre for the Southern Interior. 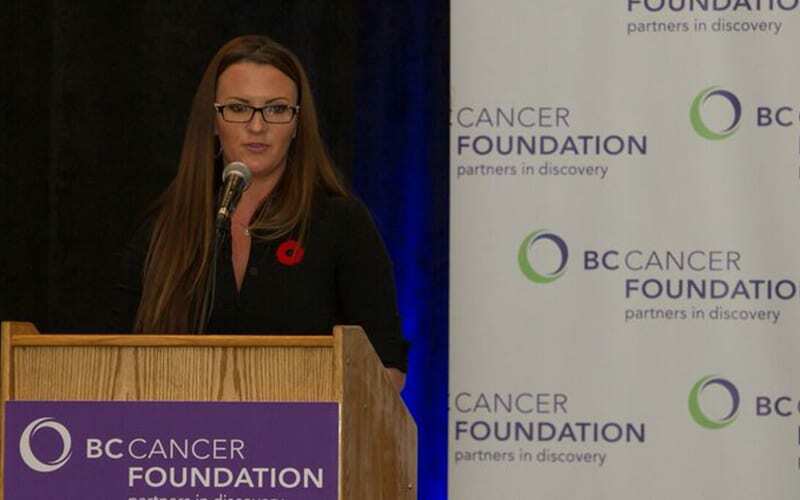 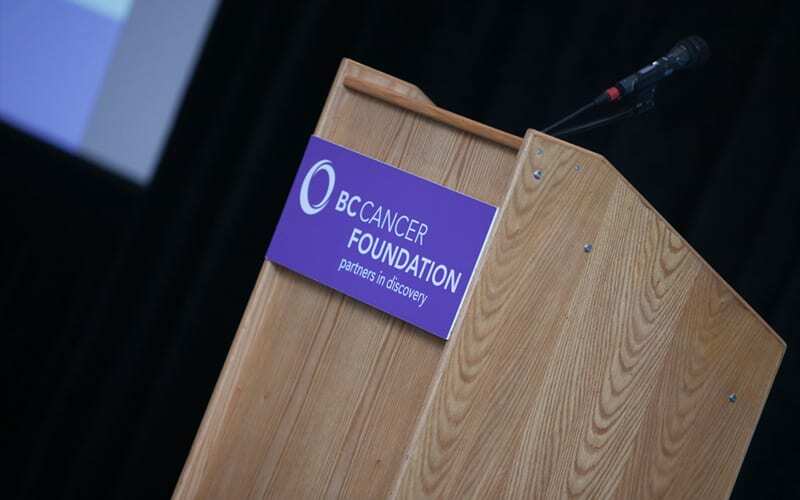 The BC Cancer Foundation is the bridge that connects philanthropic support and research breakthroughs in cancer knowledge. 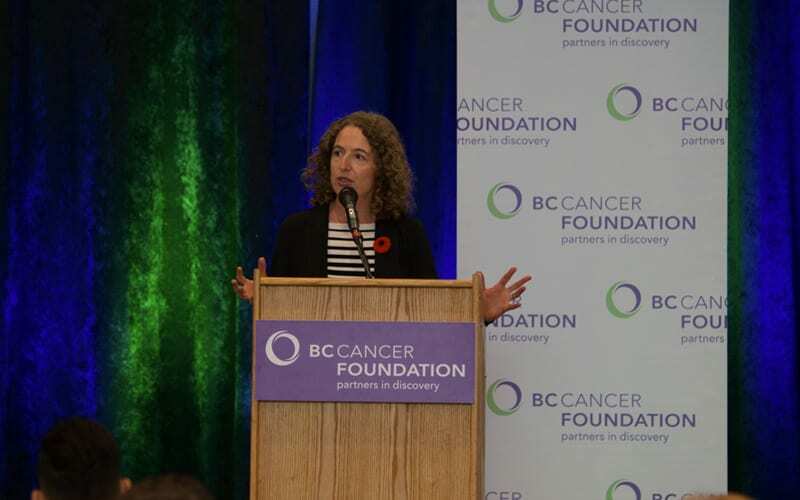 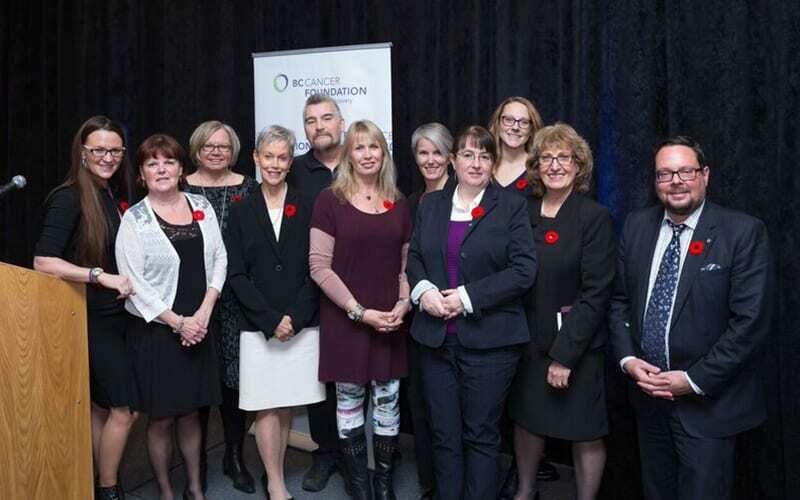 As the fundraising partner of the BC Cancer Agency and the largest charitable funder of cancer research in British Columbia, we enable donors to make contributions to leading-edge research that has a direct impact on improvements to cancer care for patients in British Columbia. 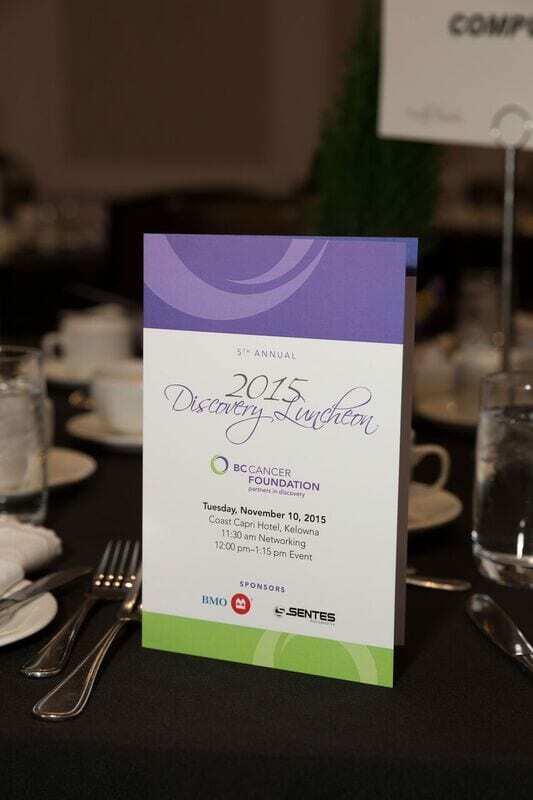 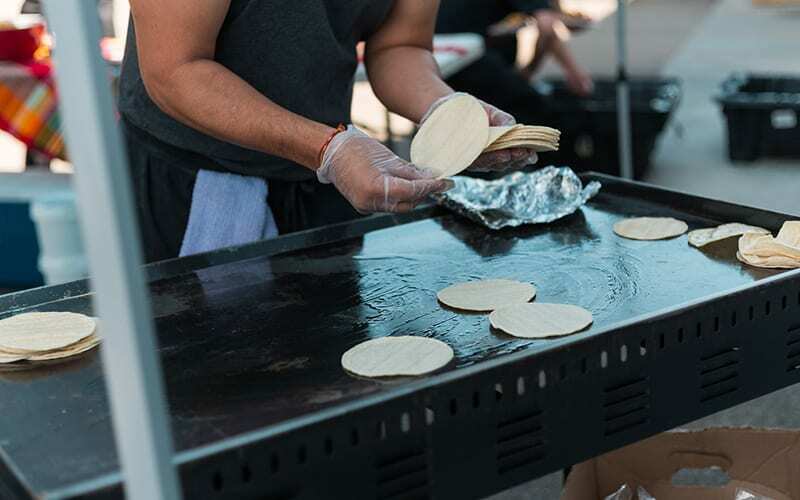 We fund with the goal of finding solutions. 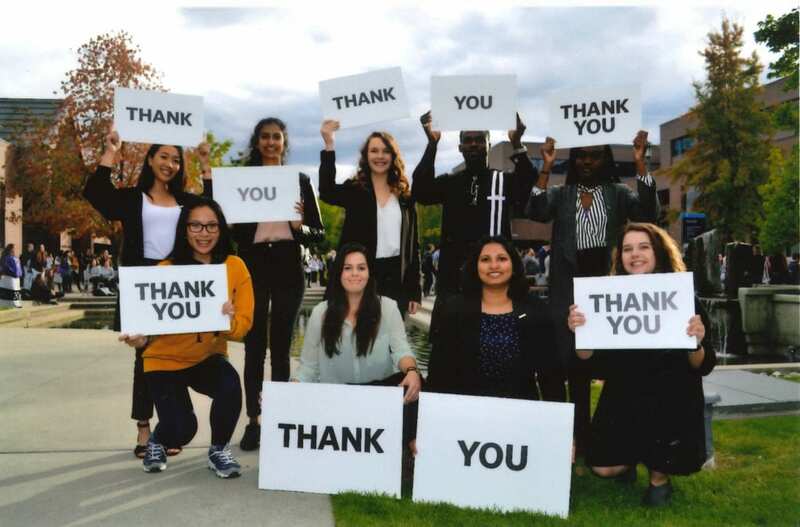 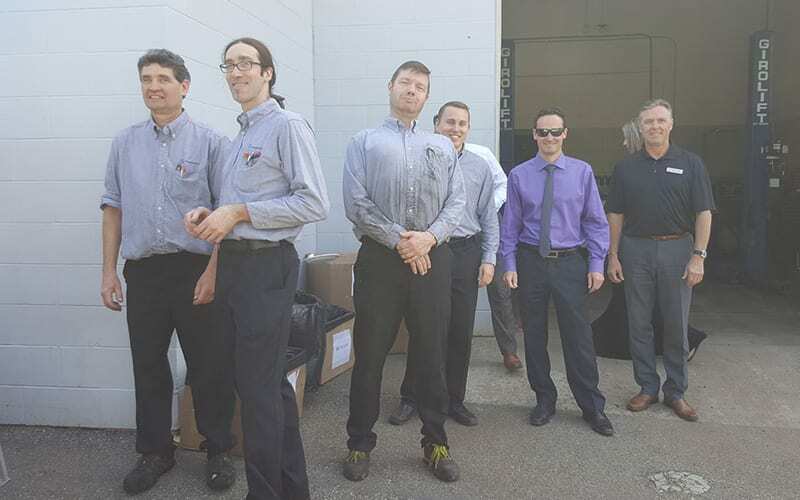 Sentes Automotive has had the pleasure of supporting the University of British Columbia Okanagan JDC West competition team through mentoring, coaching, and an annual corporate sponsor donation of $15,000. 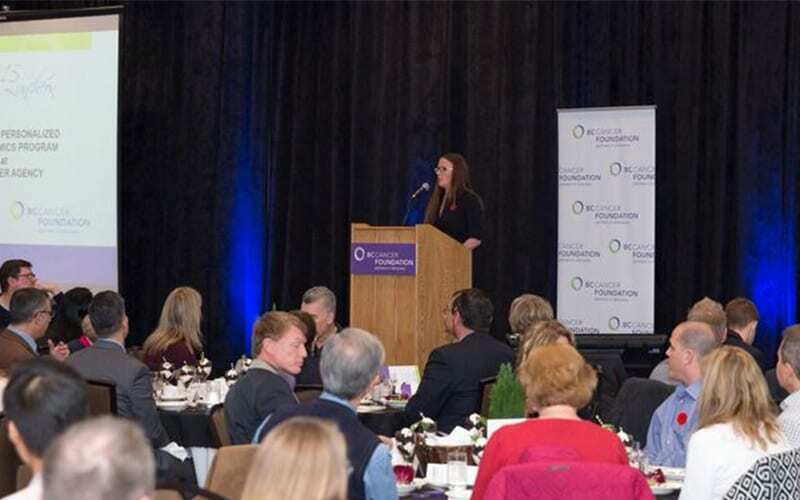 The JDC West competition is a well-respected experiential learning opportunity that involves its students in community, business knowledge, and invaluable networking. 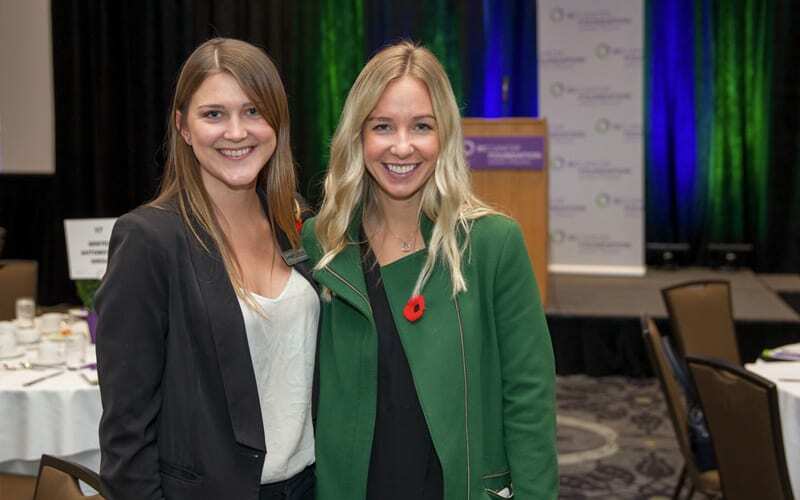 JDC West seeks to assemble the best business students that Western Canadian universities have to offer. 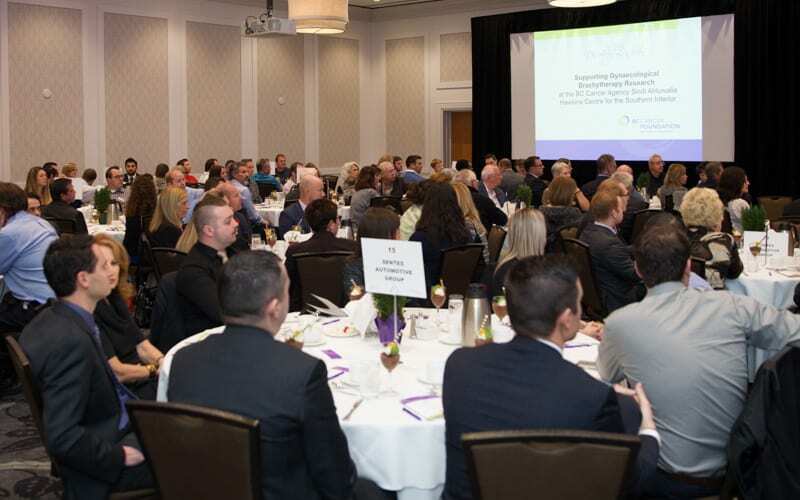 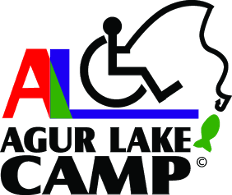 The competition provides students an opportunity to compete with each other in all facets of business, while developing networking, critical thinking, and leadership skills as they prepare to begin their careers in the business world. 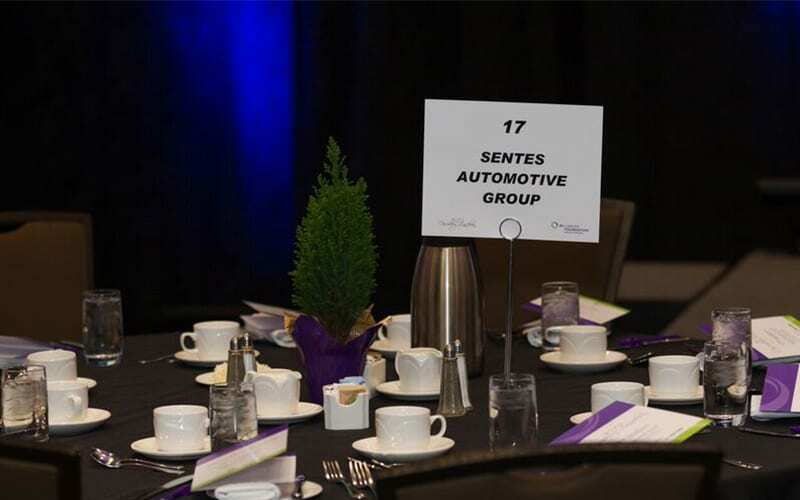 Sentes Automotive had a lot of fun participating in the Western Canadian Business Competition hosted by the Okanagan School of Business from March 11-13, 2016. 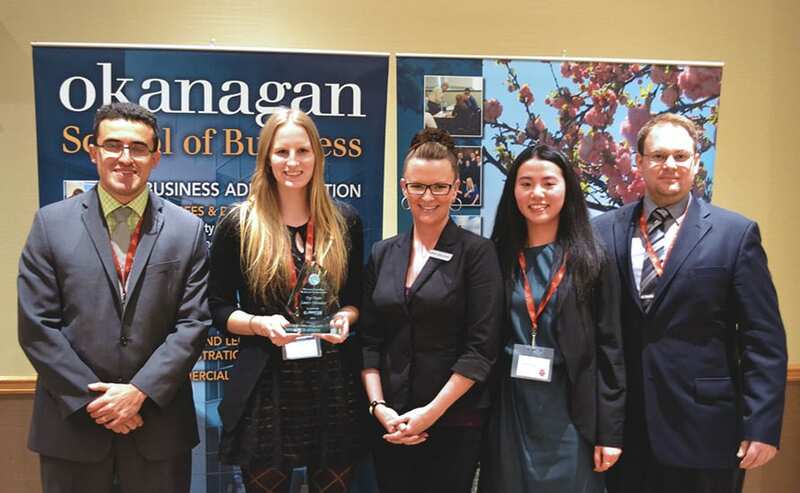 The competition is an outstanding opportunity for some of the brightest young businesspeople to cooperate alongside and complete against each other in a simulated business scenario. 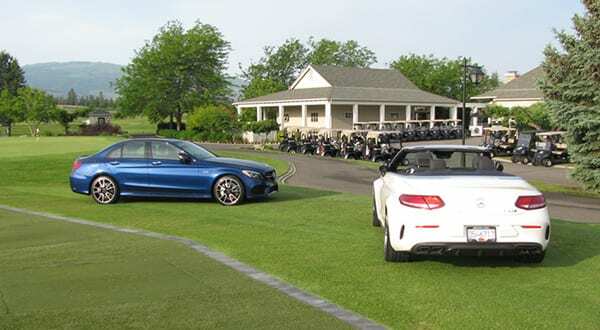 And just like it is in any business environment, change has been a constant in the competition; the simulations have become much more demanding. 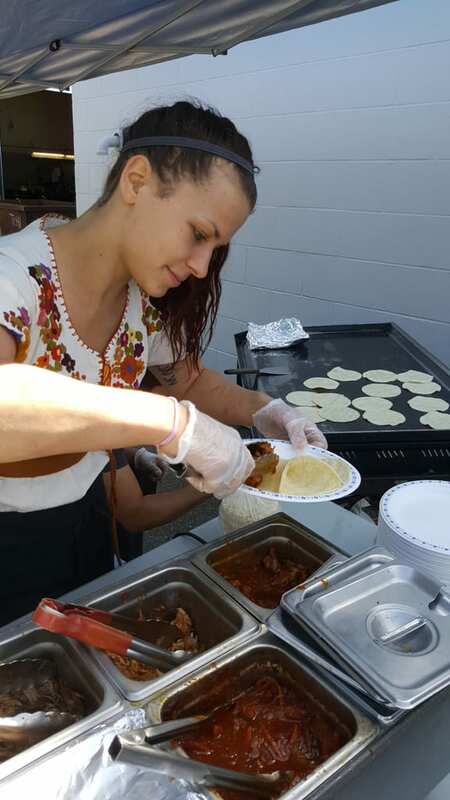 But the particpants continue to rise to meet these challenges and demonstrate their exceptional skills. 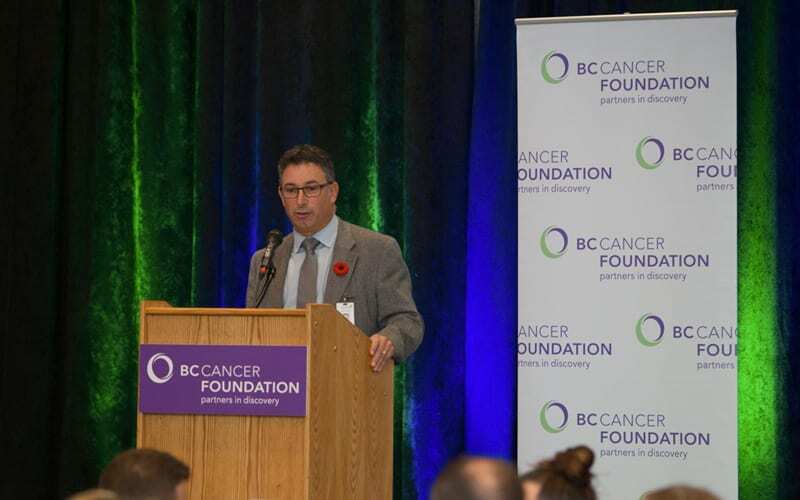 We believe this competition is a great way to nurture the next generation of businesspeople and community leaders, and we were honored to be one of the many teams competing from BC through Ontario. 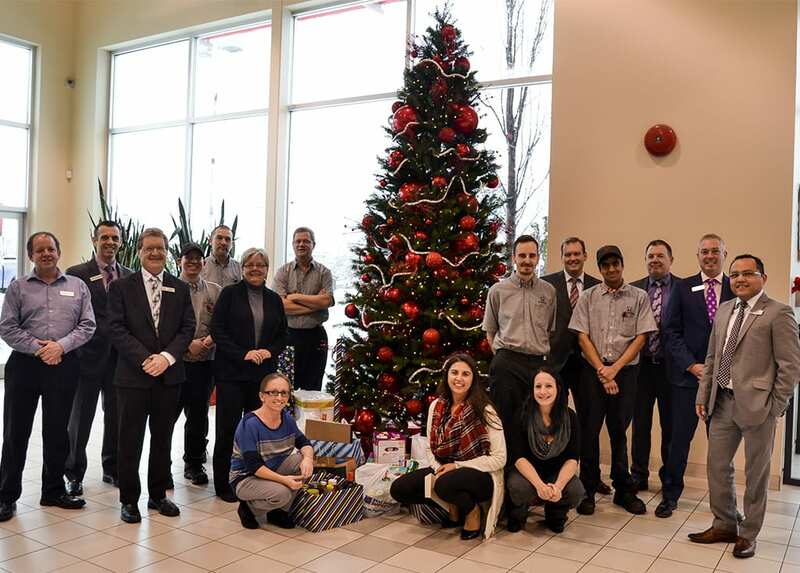 Penticton Honda and Penticton Hyundai ended their first ever holiday car giveaway Monday, surprising winner Danielle Grant. 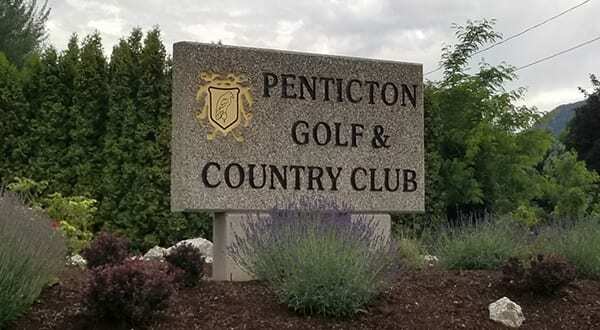 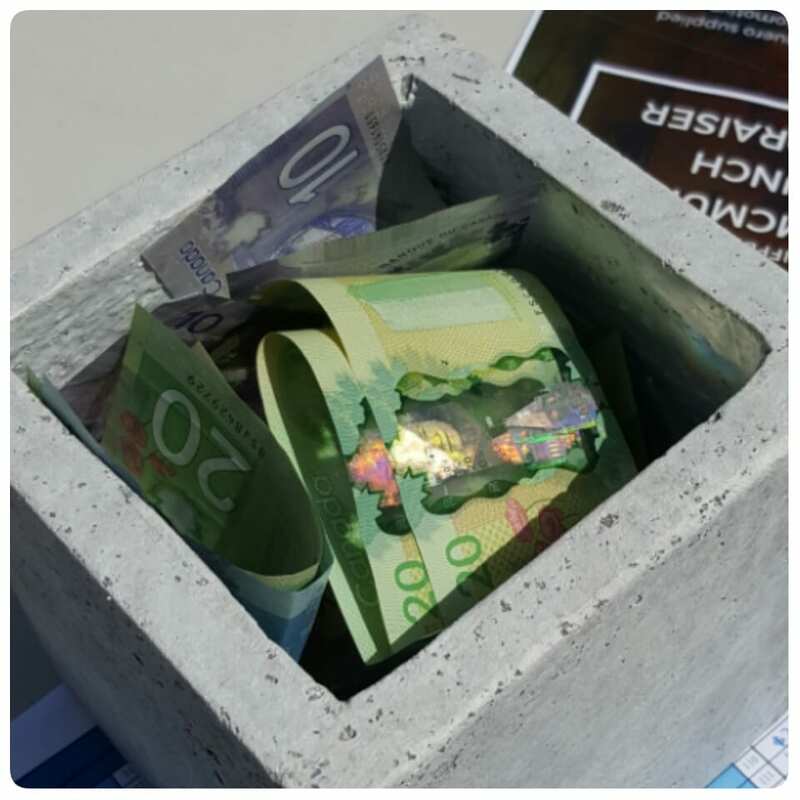 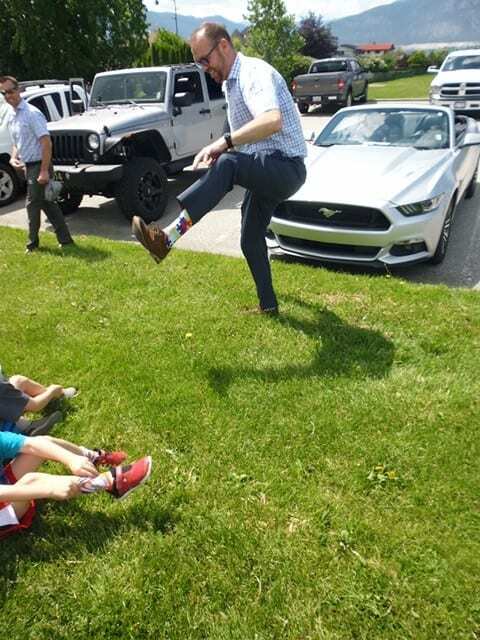 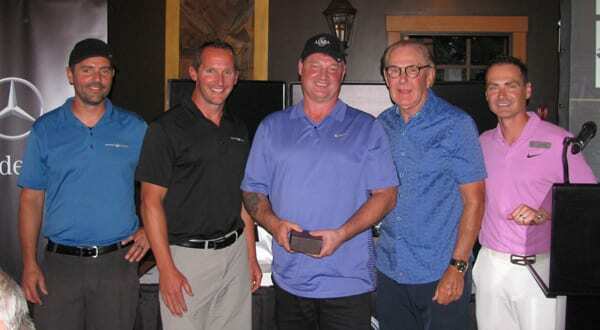 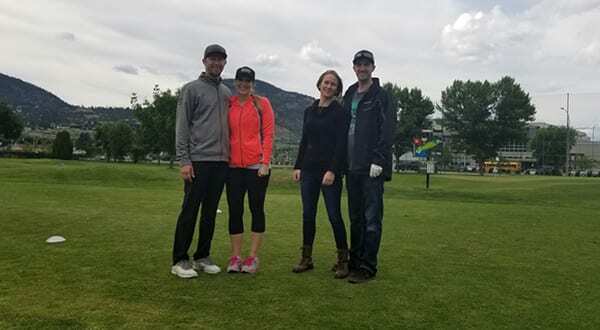 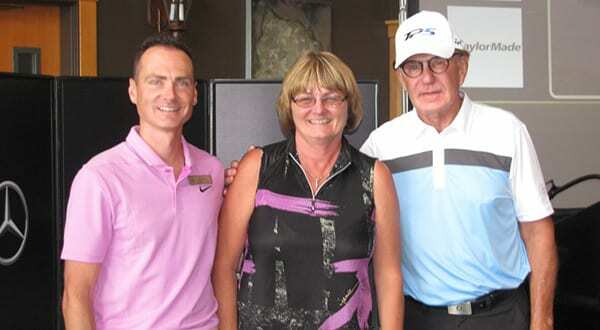 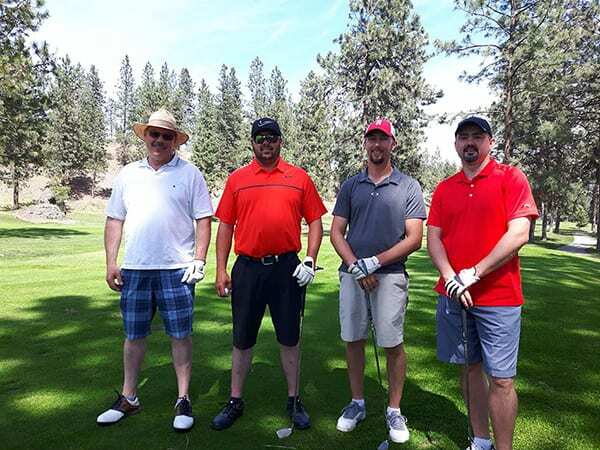 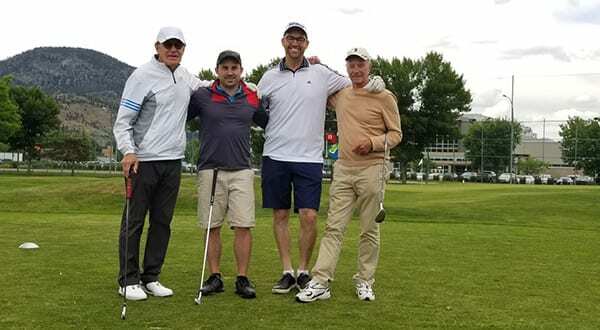 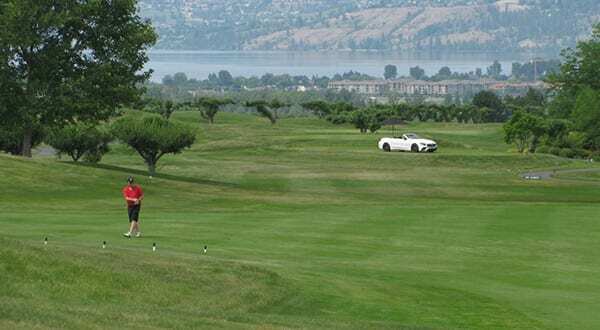 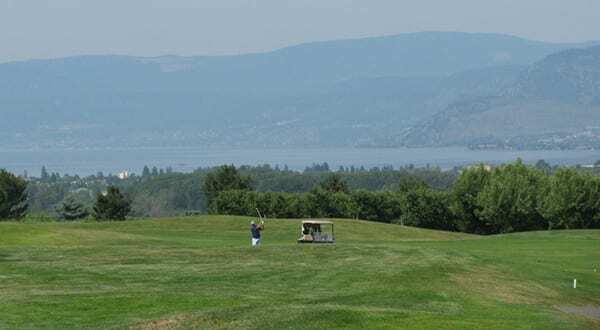 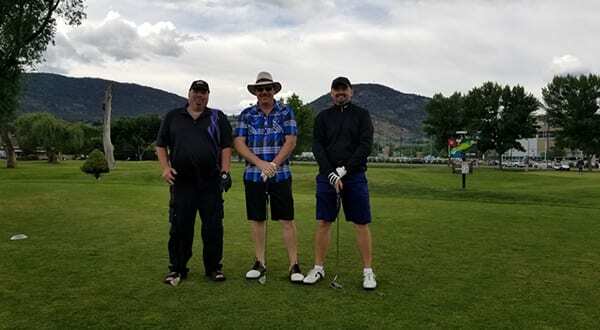 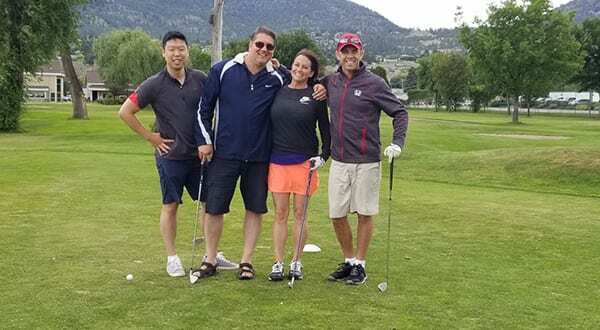 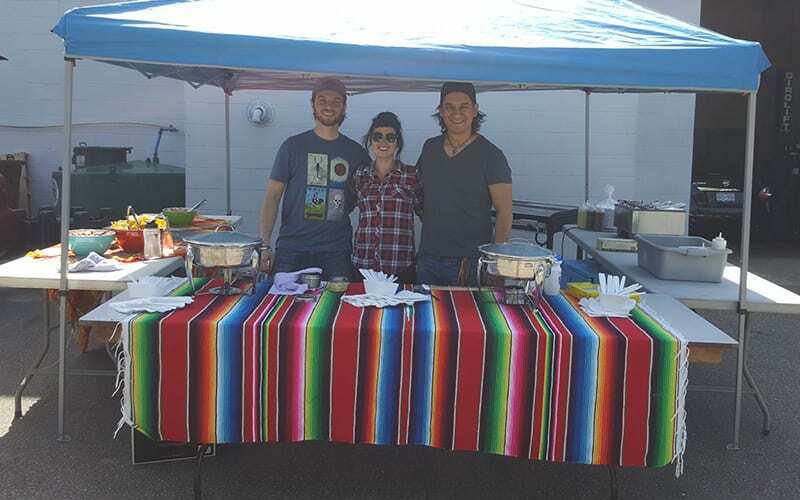 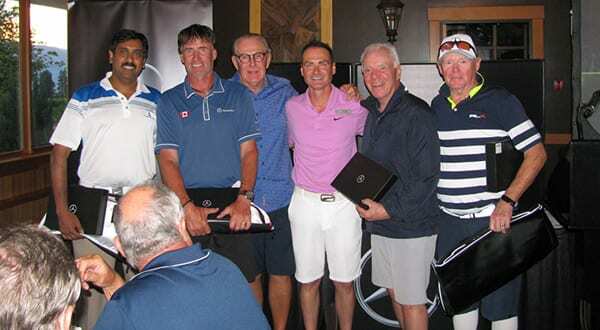 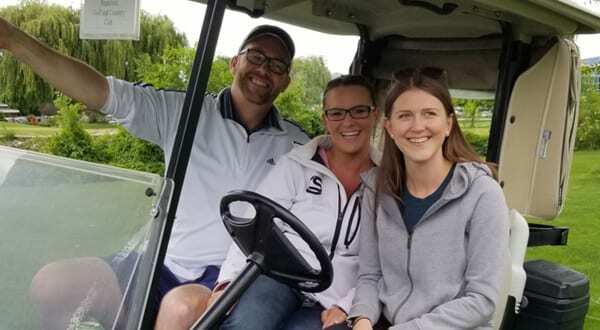 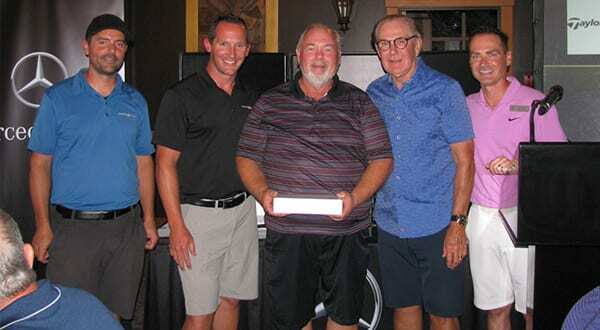 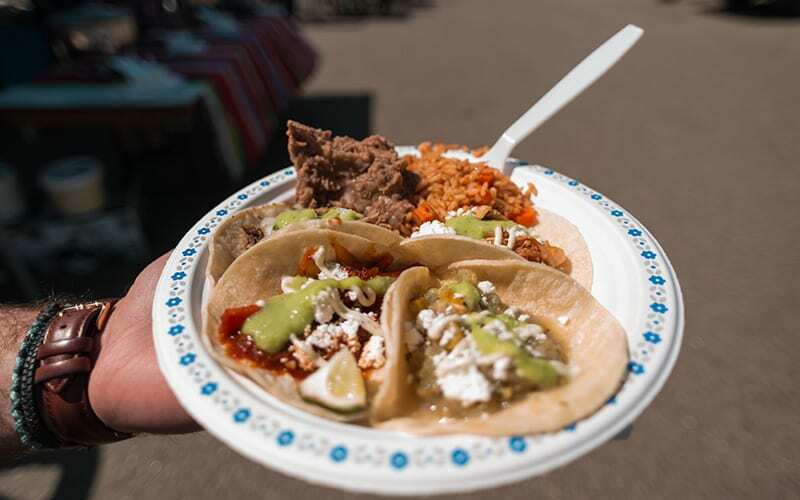 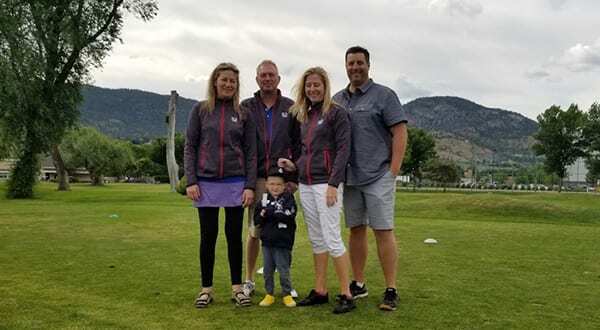 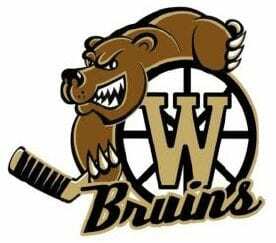 Sponsors including the dealerships, Underwriters Insurance, Schoenne Homes, Penticton Collision, Husky and VBS Excavating pitched in to include insurance, gas and other items that brought the total prize value to about $9,000. 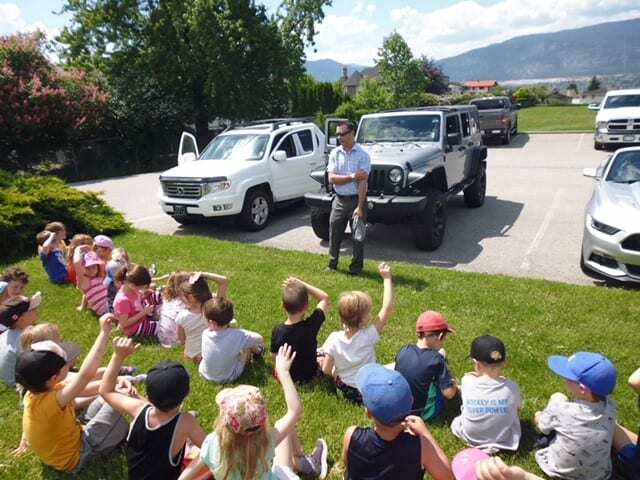 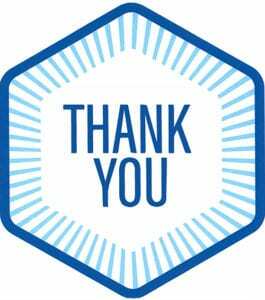 Thank you Sentes Automotive from the UBC Okanagan Athletics program for your generous donation. 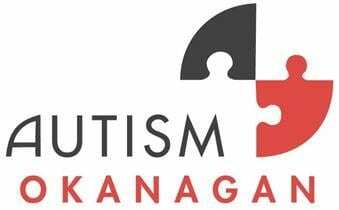 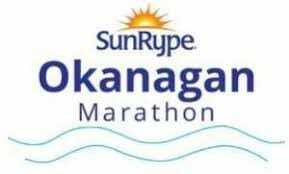 Sentes Automotive supporting Autism Okanagan by donating to the Sunrype Okanagan Marathon. 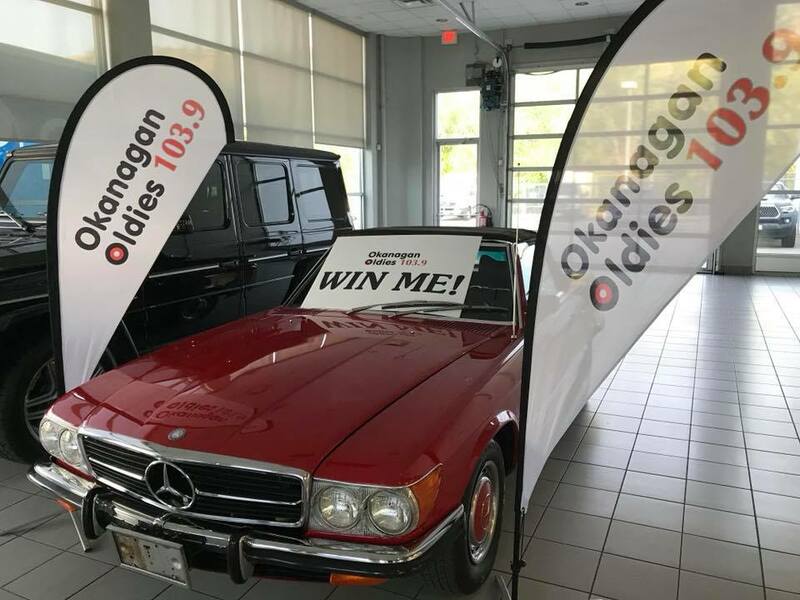 Okanagan Oldies 103.9 is giving away a 72′ restored Mercedes Benz convertible! 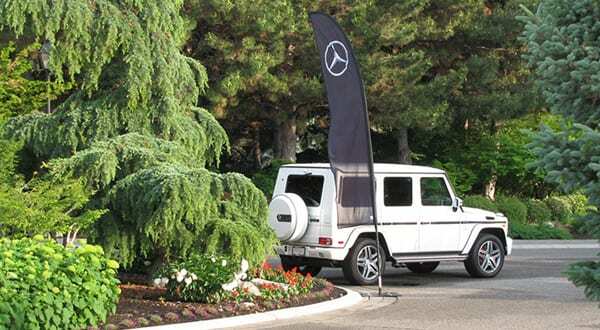 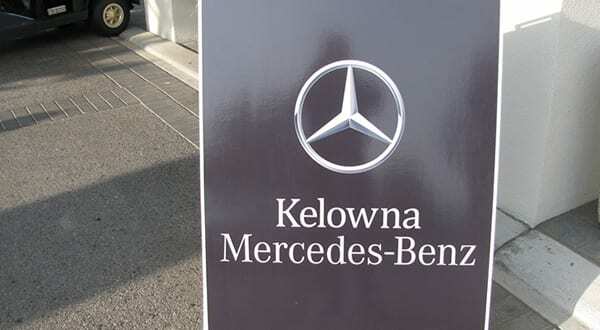 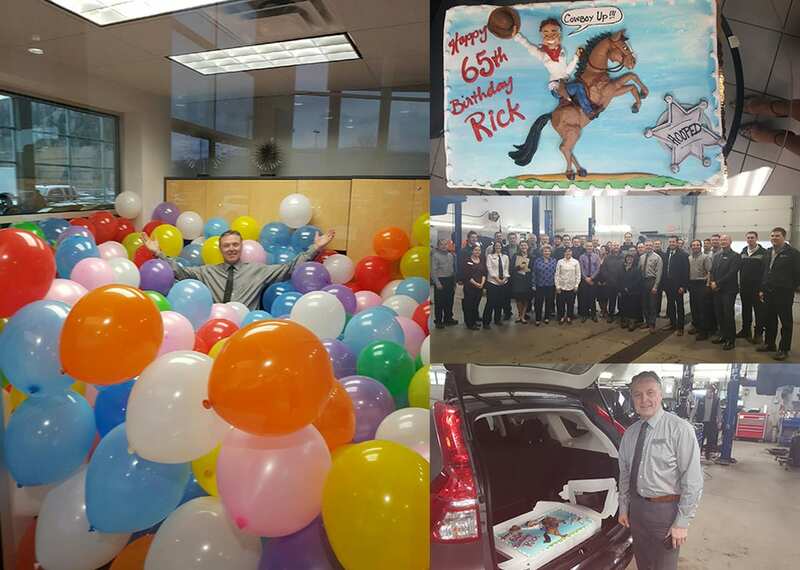 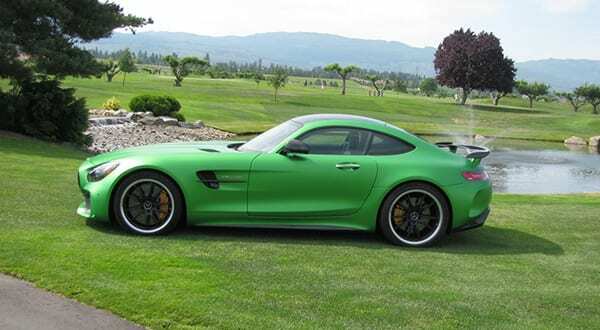 Stop by Mercedes-Benz Kelowna for your chance to qualify. 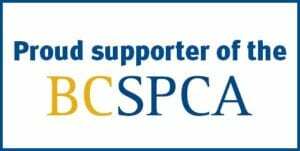 Learn more by listening weekday mornings at 103.9! 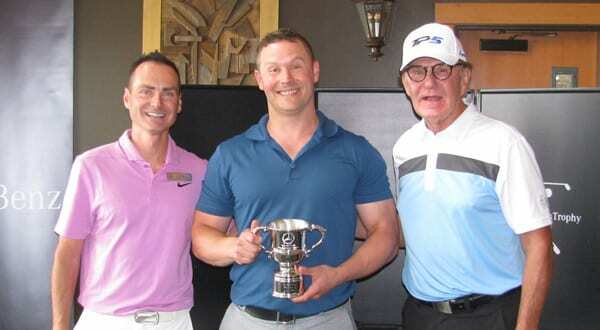 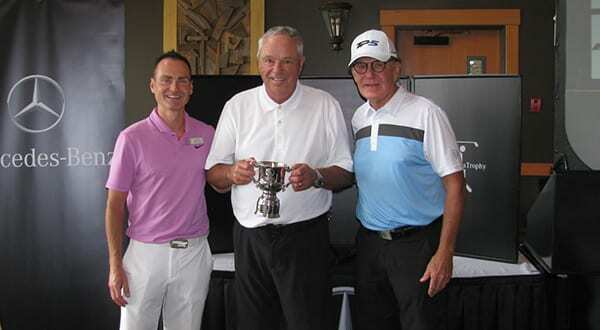 Congratulations to Michael and Brian for winning the 2018 Western Regional Mercedes-Benz Trophy Final at Predator Ridge. 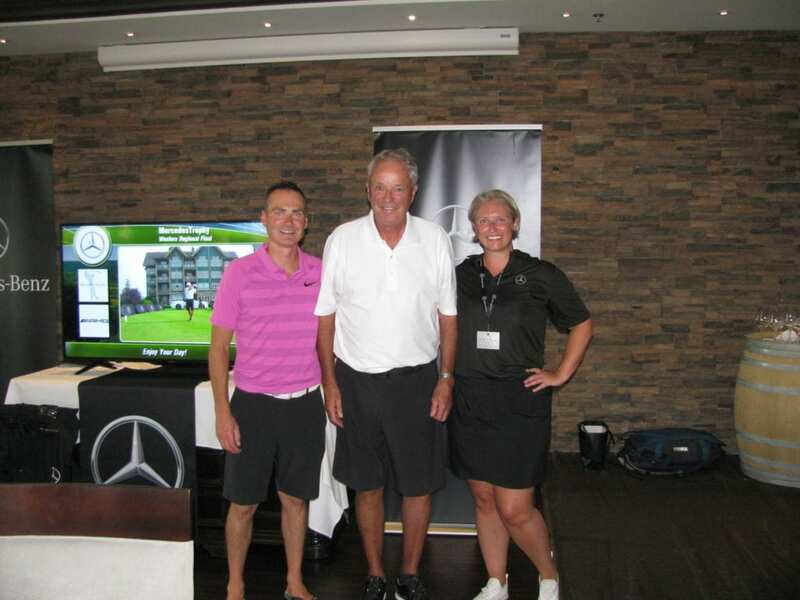 They’ll be moving onto the National Finals for Mercedes-Benz Trophy in Cape Breton, Nova Scotia at Cabot Links Golf Course! 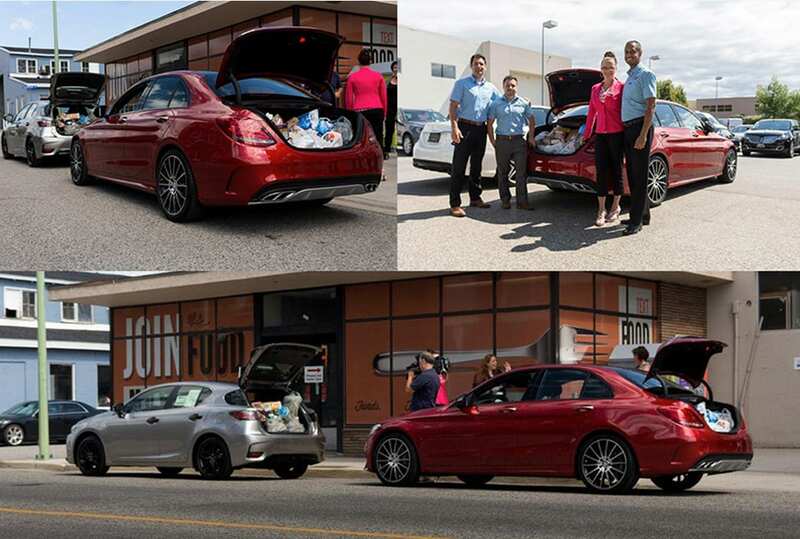 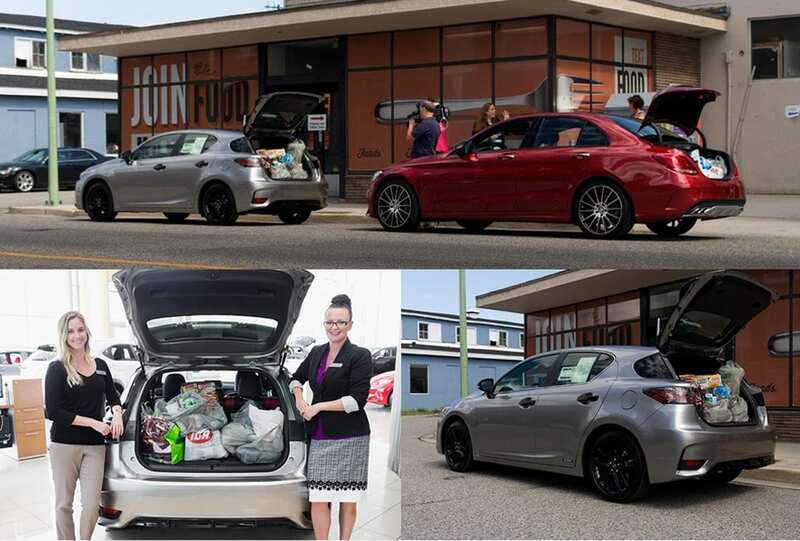 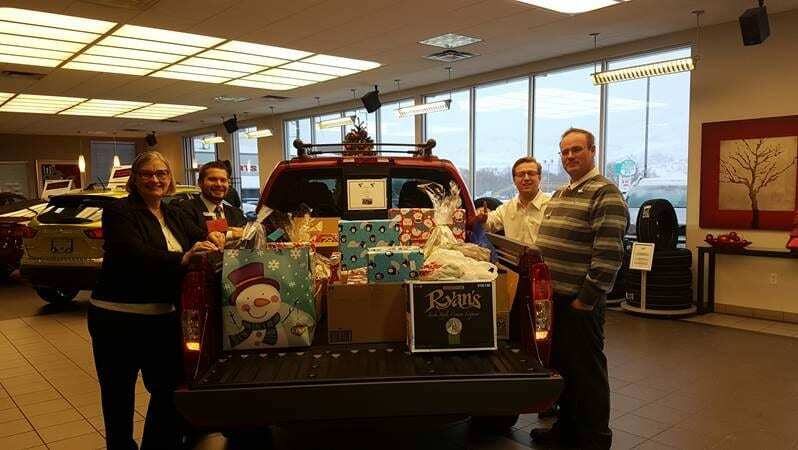 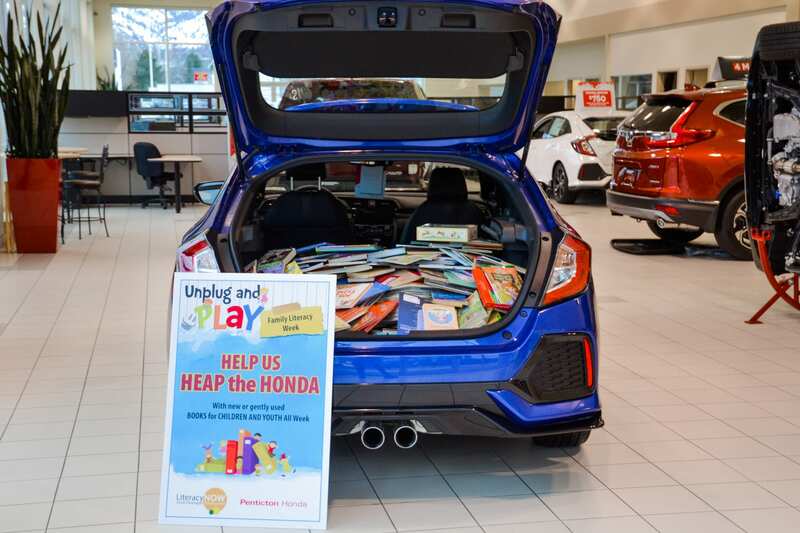 Penticton Honda and Penticton Hyundai 2017 Christmas Gifts for a Local Family in Need.